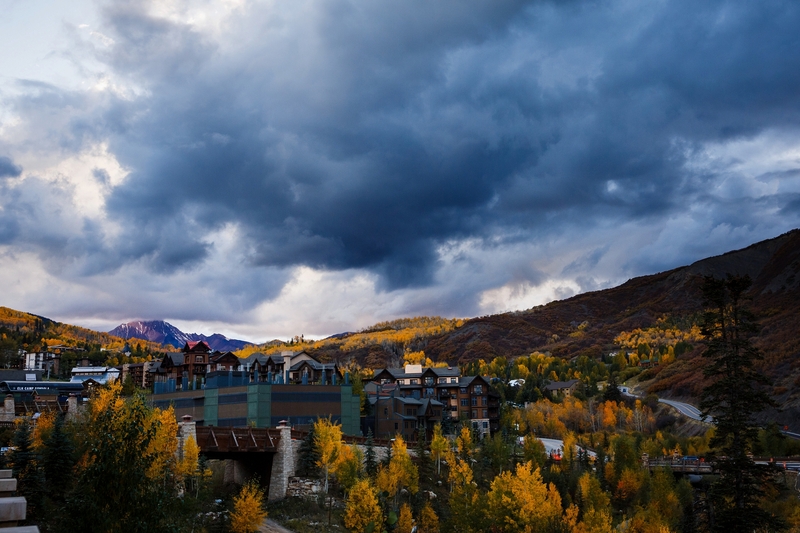 Snowmass in the fall is beautiful and always a treat to photograph. 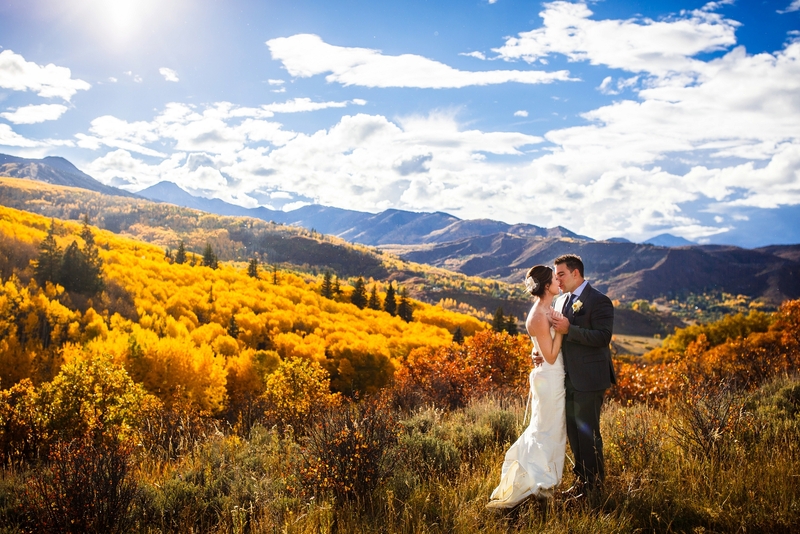 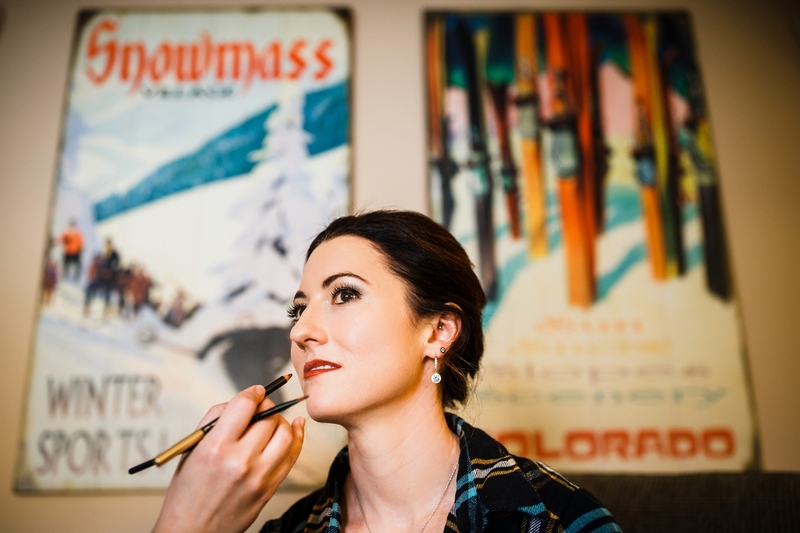 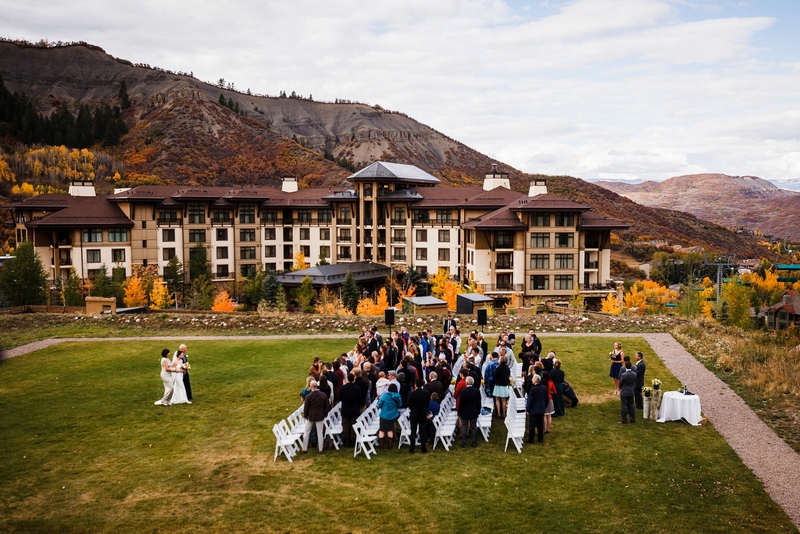 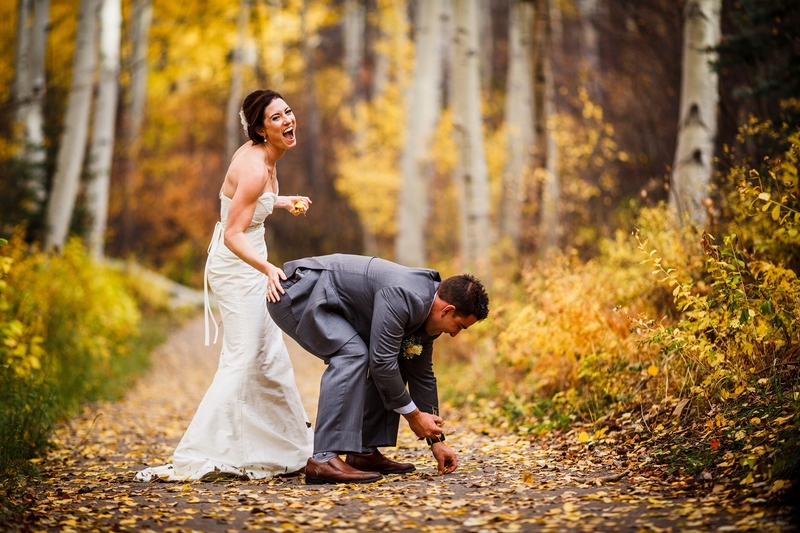 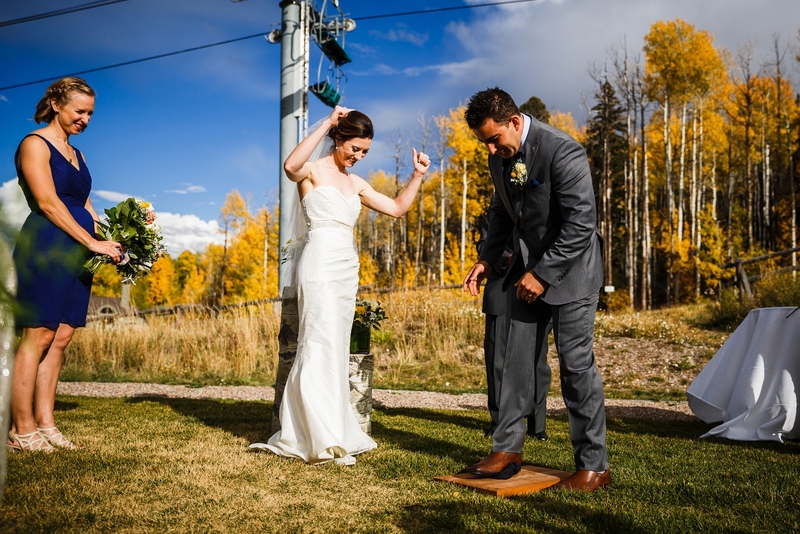 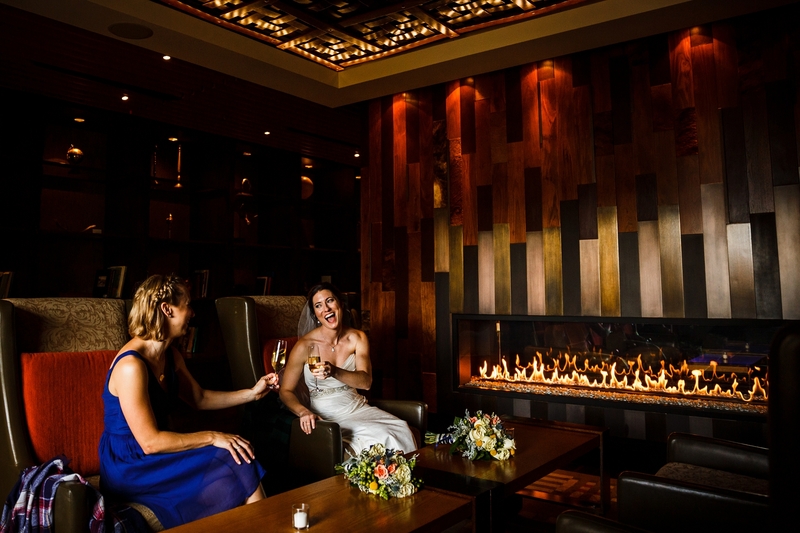 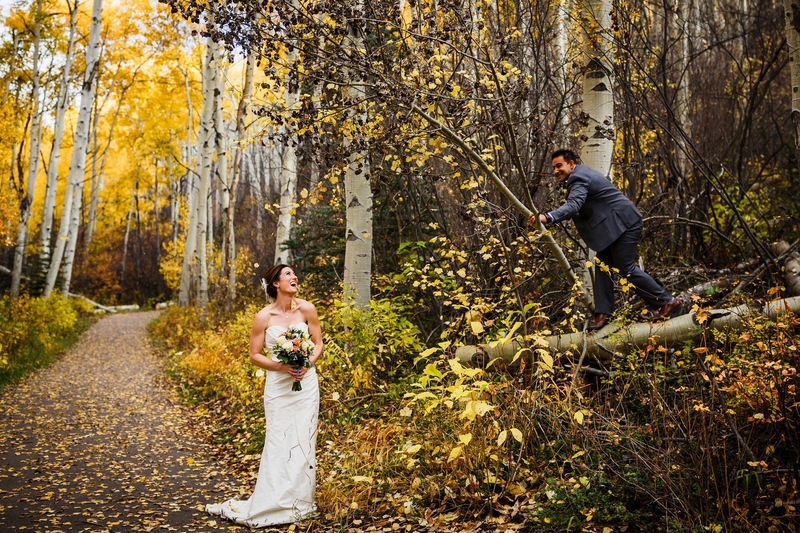 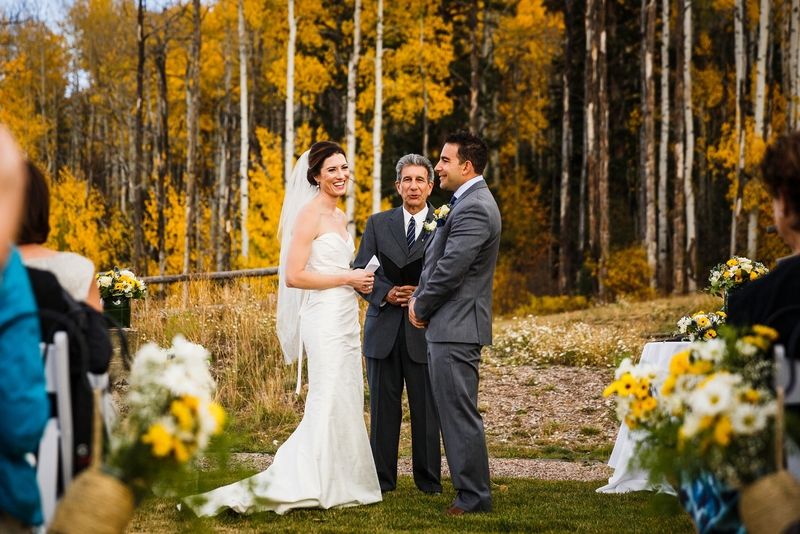 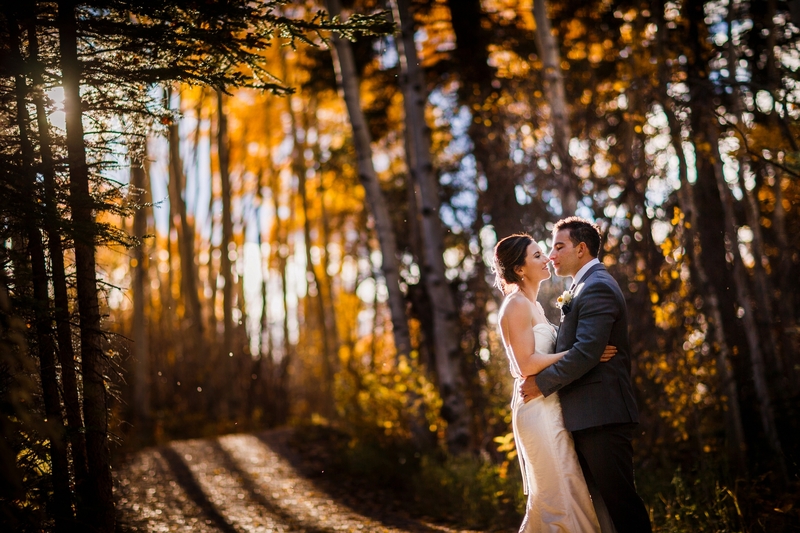 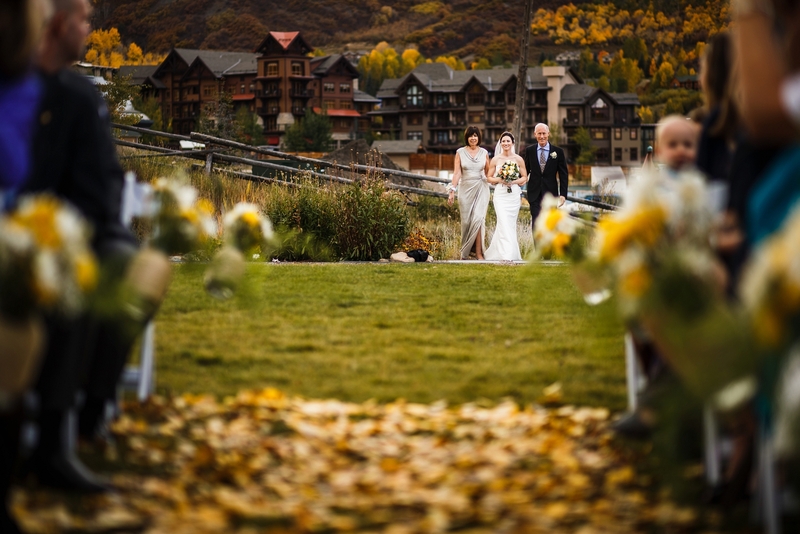 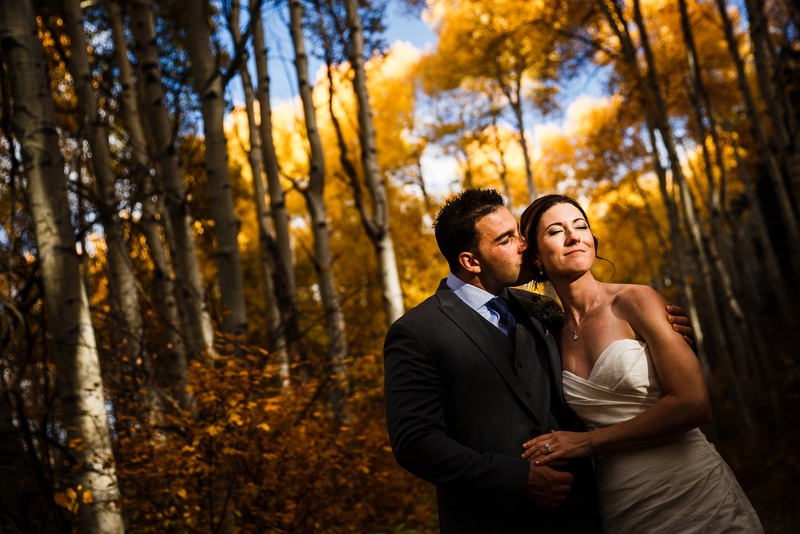 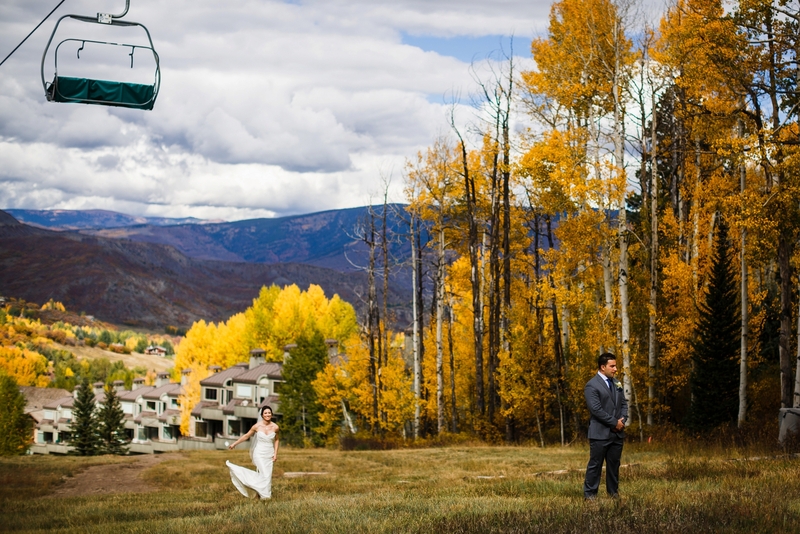 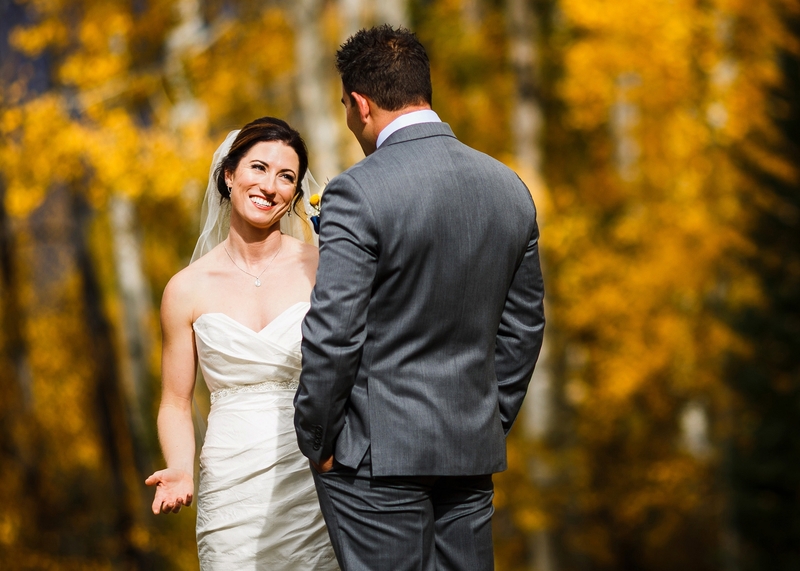 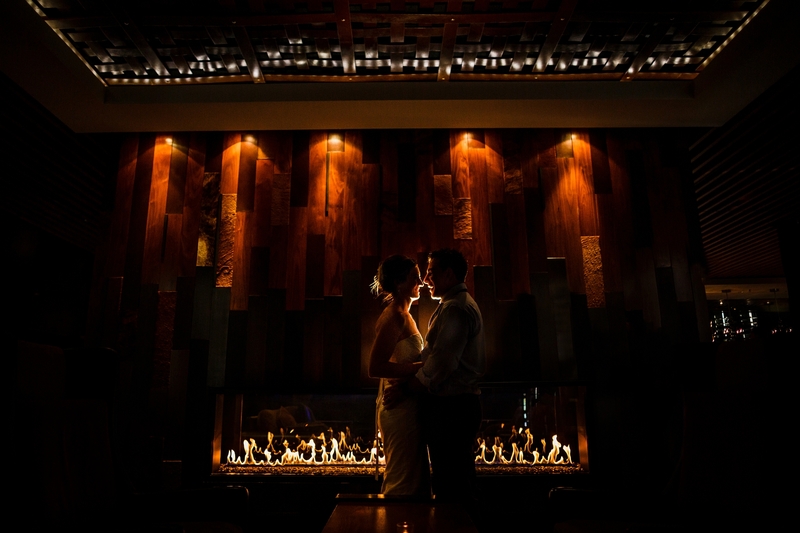 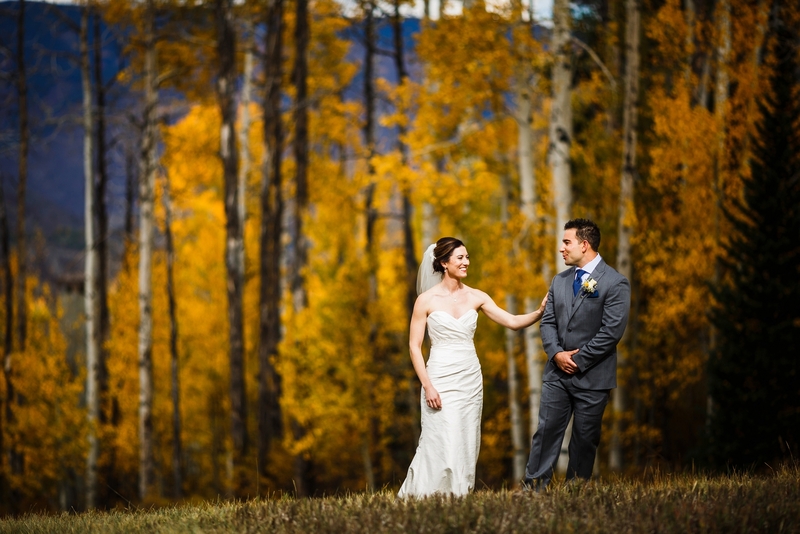 The fall colors and location isn’t what made Jake & Jen’s Viceroy Snowmass Wedding amazing, it was the people. 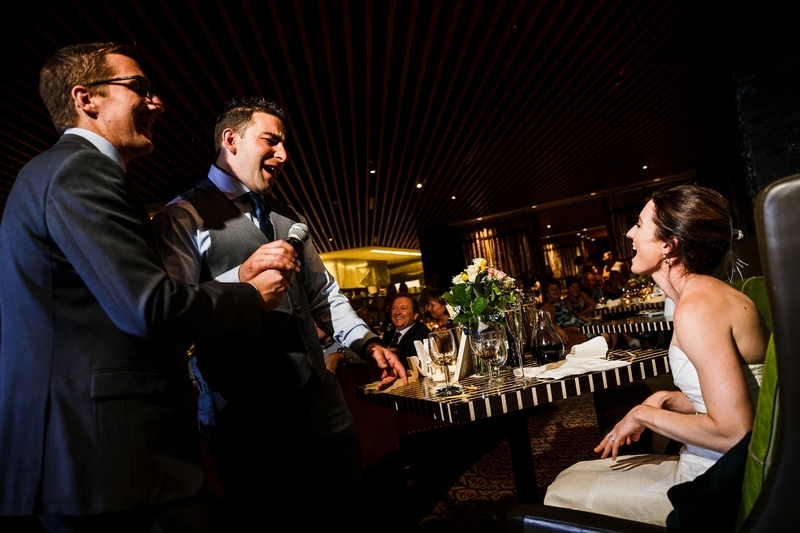 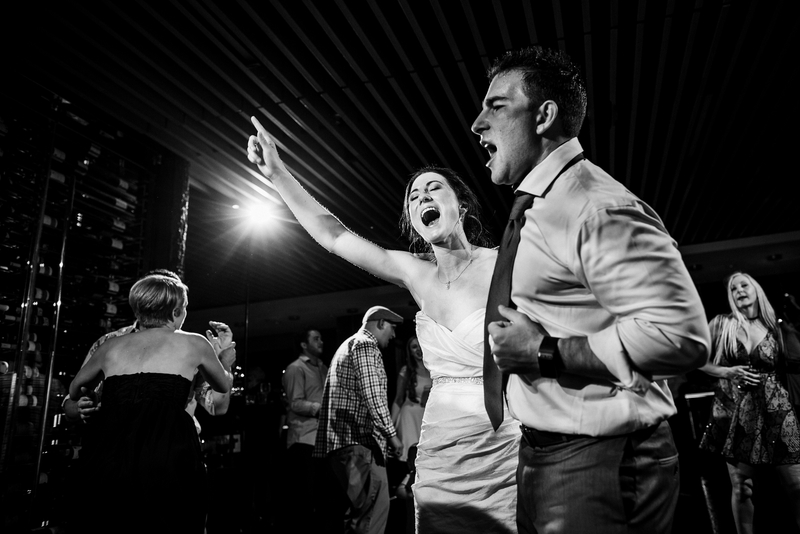 Two of the most laid back, fun and kind couples we’ve had the pleasure of working with. 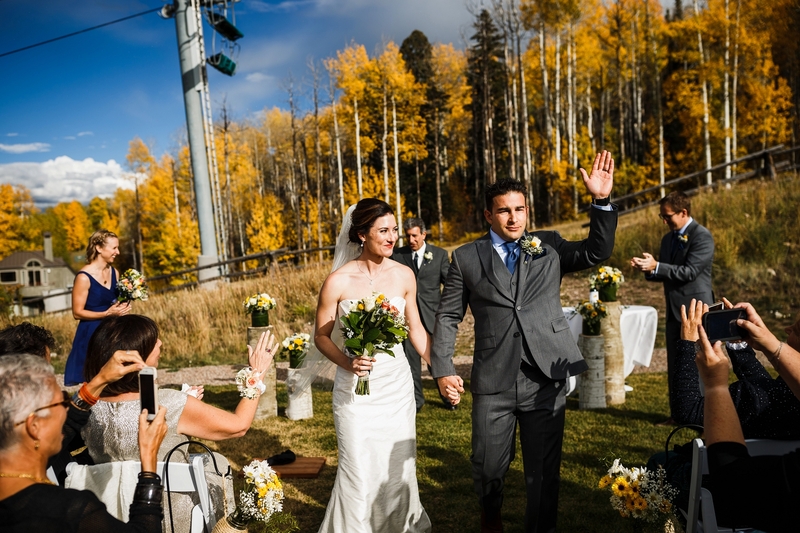 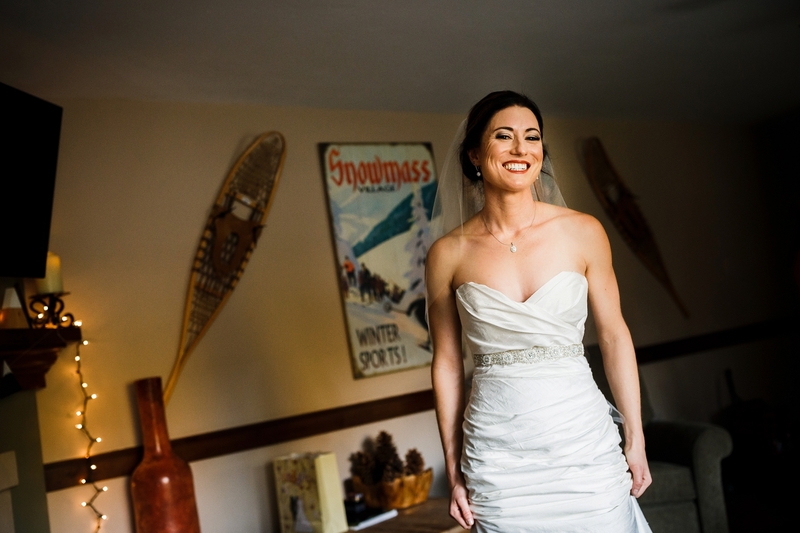 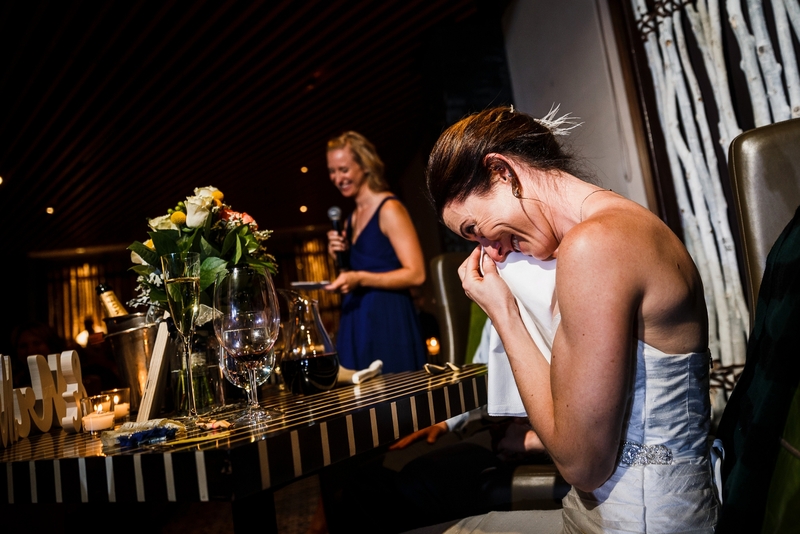 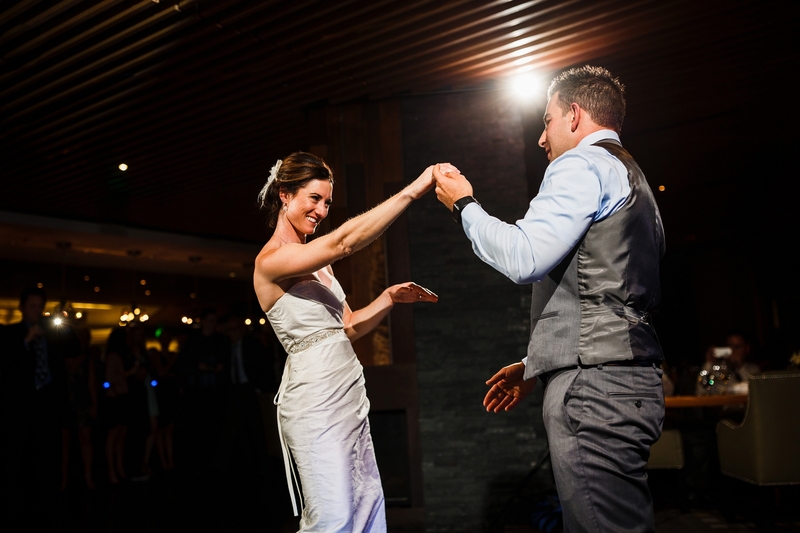 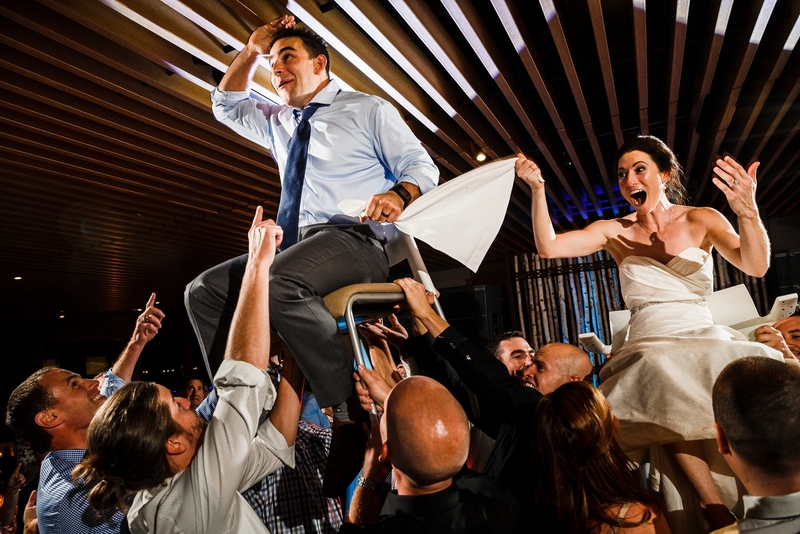 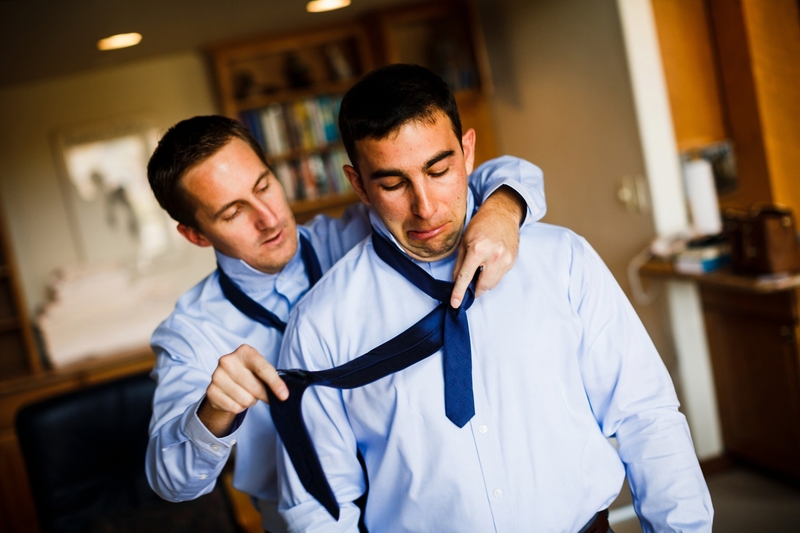 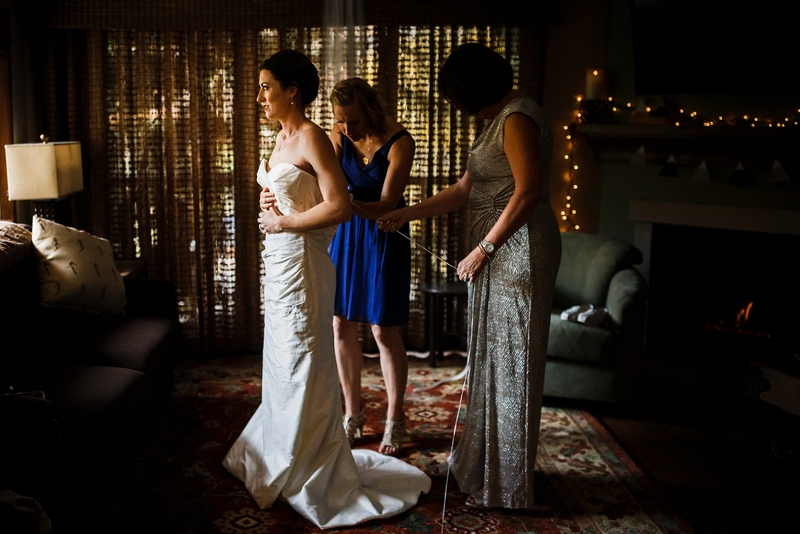 Jake & Jen met while attending UC San Diego while competitively skiing on the college’s team. 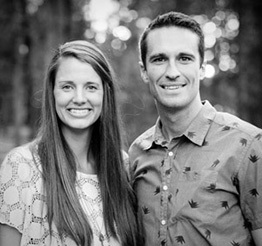 Jake, the team captain had a few nicknames for Jen when she first joined the team. 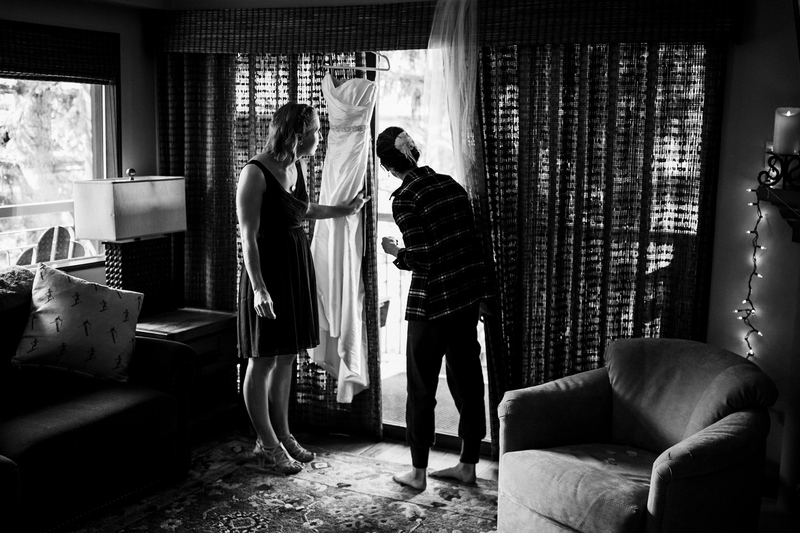 Ironically, they waited till they were out of college and both living in different states before they started dating. 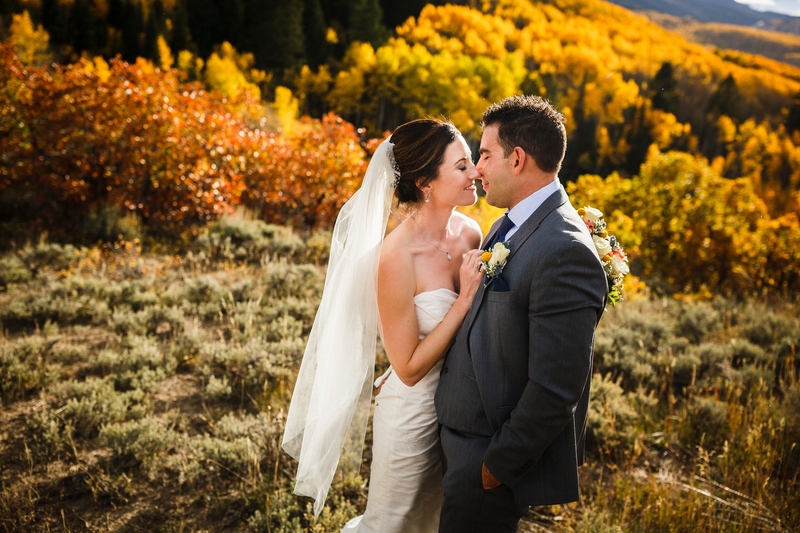 It took a few years and some time before these two decided to move to Denver together and begin their journey as a husband and wife. 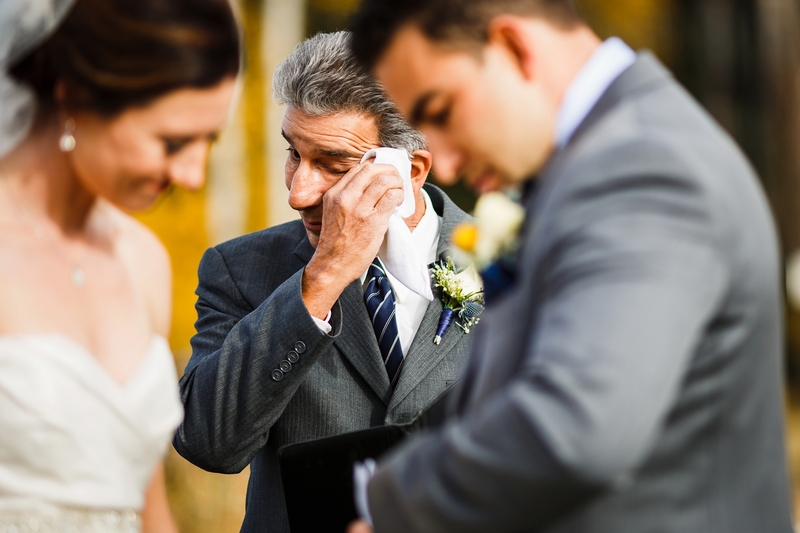 Everything from their wedding day, from the ladies Flannel Friday tradition to Jake’s father doing the ceremony, was personable and heartfelt. 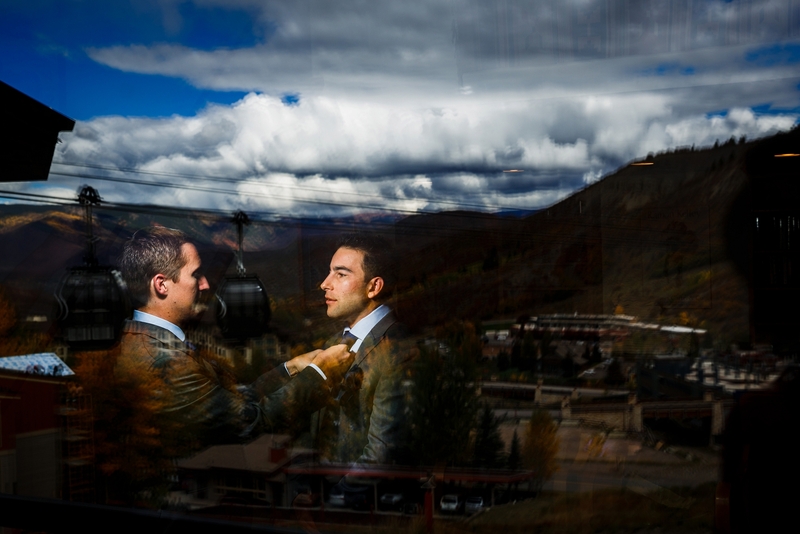 Shortly after Jake broke they tied the knot, literally, and broke the glass, we hoped in the car and drove up Snowmass to get above the valley and the fall colors. 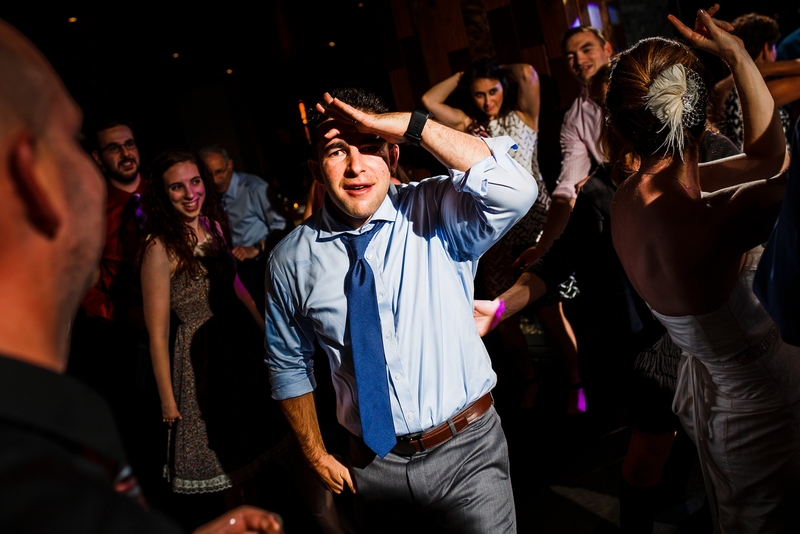 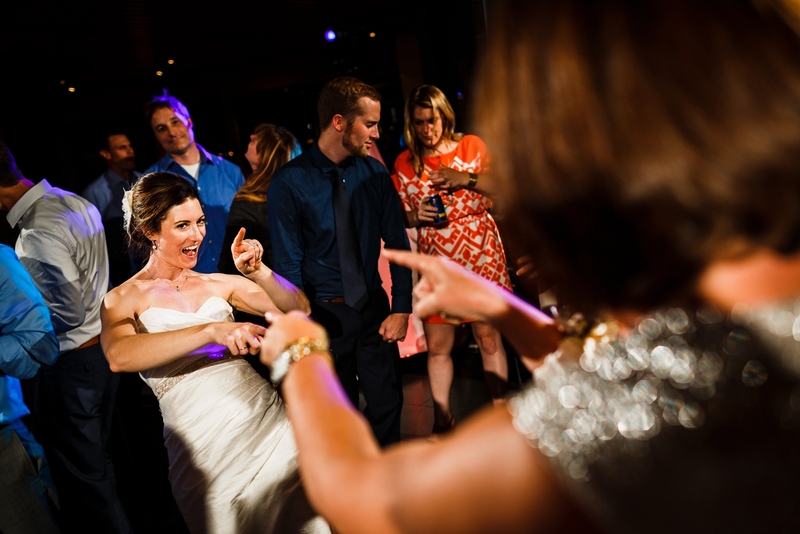 One of our memories from the wedding was how excited Jen was to get on that dance floor. 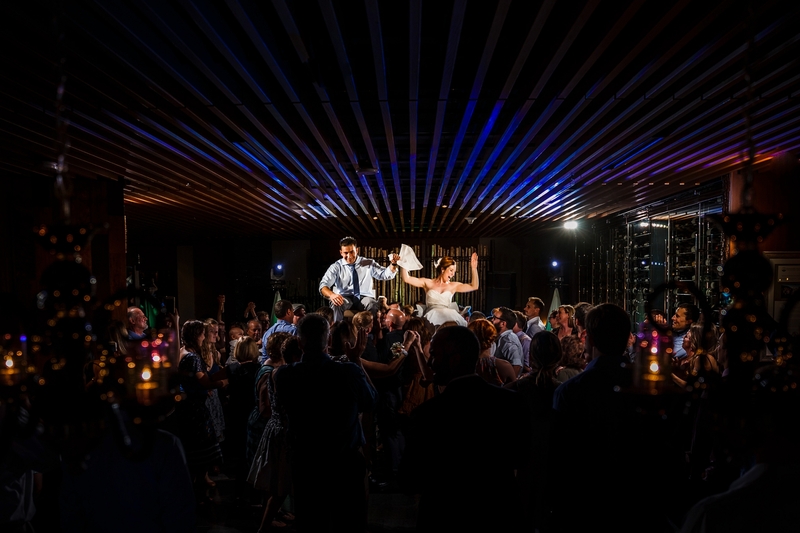 With speeches running a little long, it wasn’t but 30 seconds before the dance floor was packed with their best friends & family. 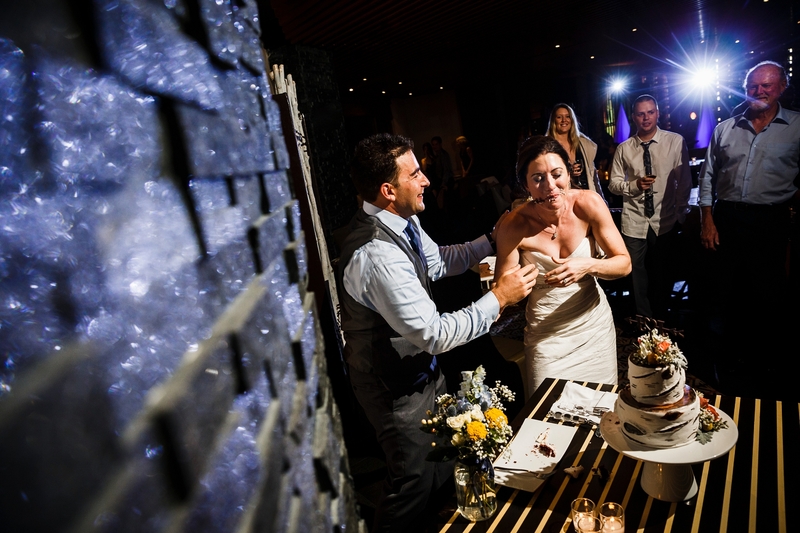 They took a few moments to cut the cake, take a bite, but then it was right back to the action. 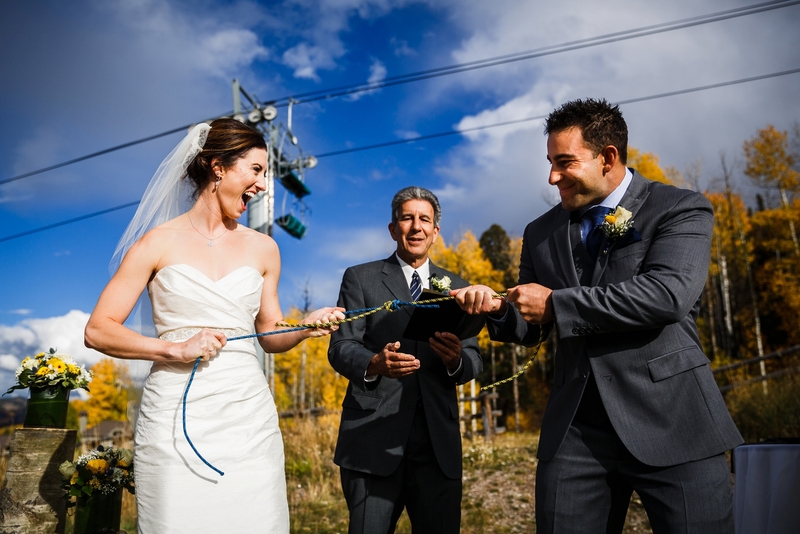 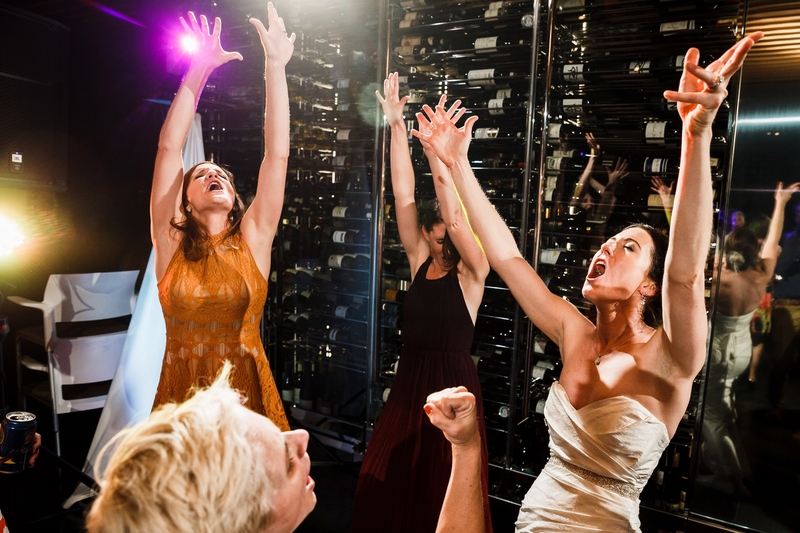 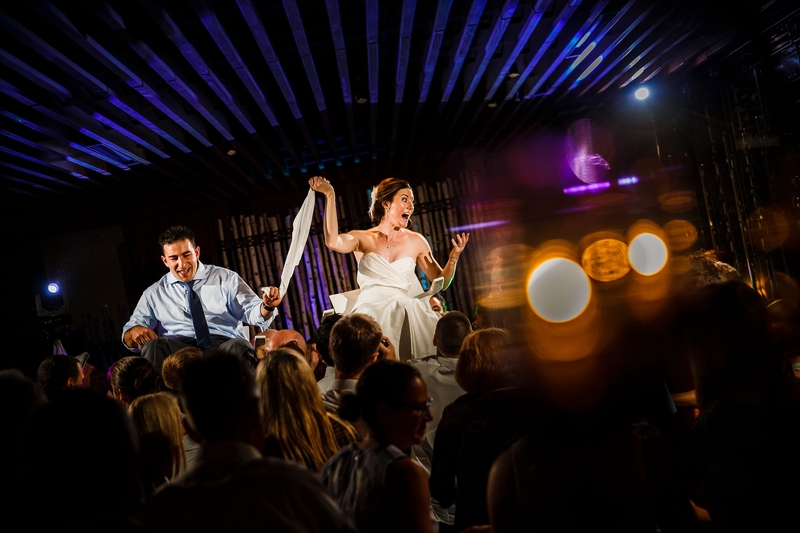 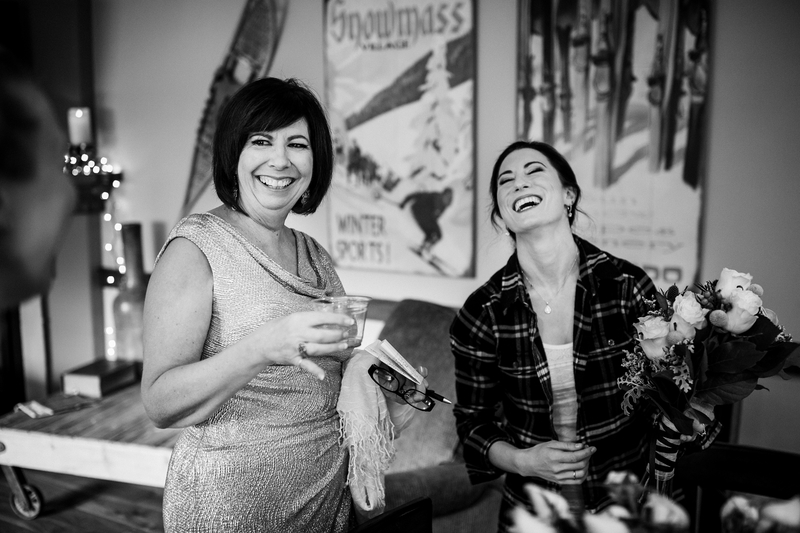 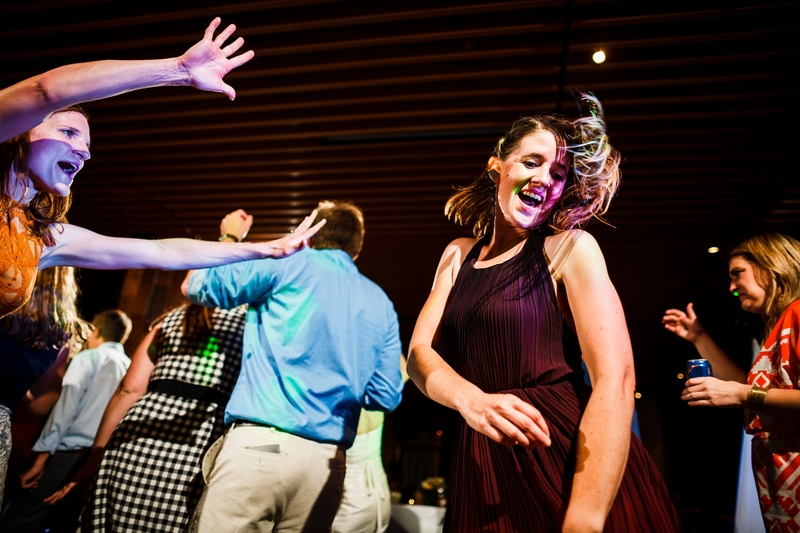 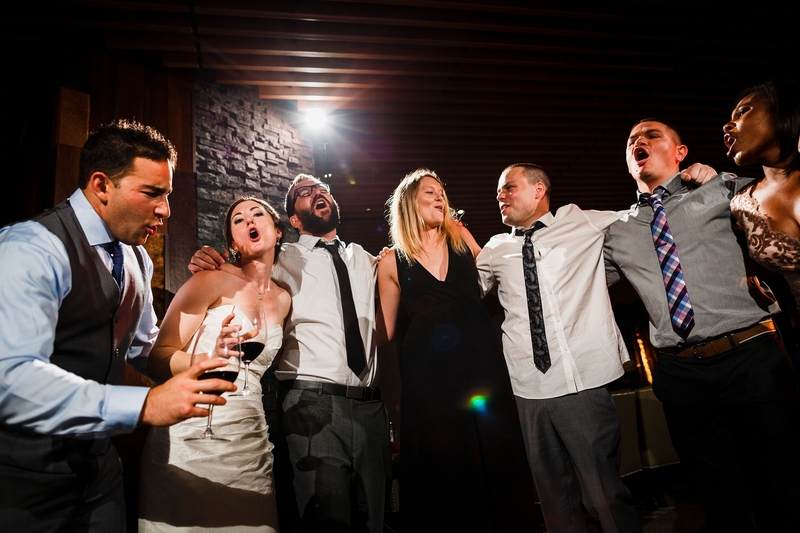 We had a blast photographing all the love, energy and craziness that was Jake & Jen’s Viceroy Snowmass Wedding.